As we talked dresses yesterday, today’s Thursday Threads is all about the headwear. 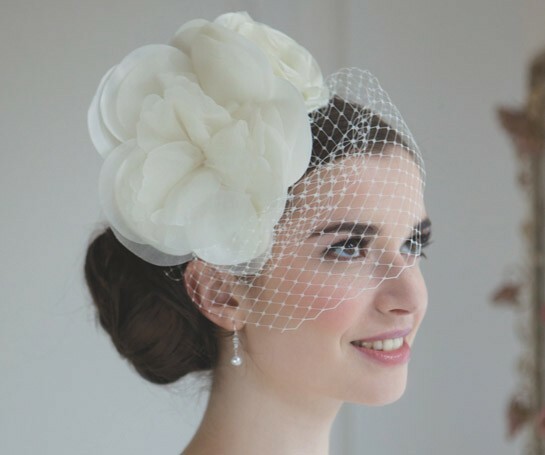 Rainbow Club’s Head of Design Diane Hassall told me “Our new headdress and veil collections are fashion inspired and offer something very different. We know you will love the irresistible statement pieces and combination of contemporary and vintage styling!” and of course I do. Rainbow Club have long been established as the go to destination for Wedding Shoes and their new venture into headdresses and veils continues the brand’s heritage of glamour and sophistication. I love the playful nature of the Chinita Face Veil which would sit perfectly on top of Vintage rolls. 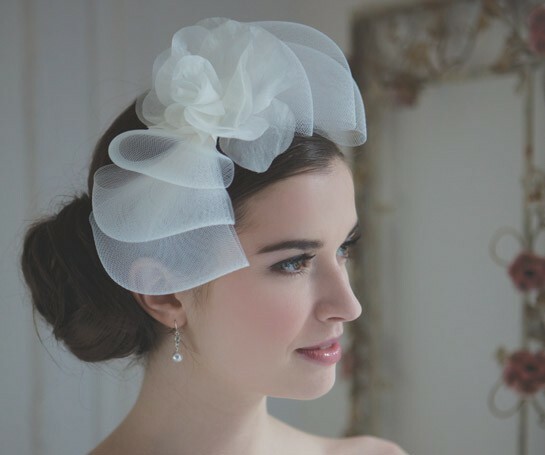 This pouffy veil is chic, contemporary and seriously fun. 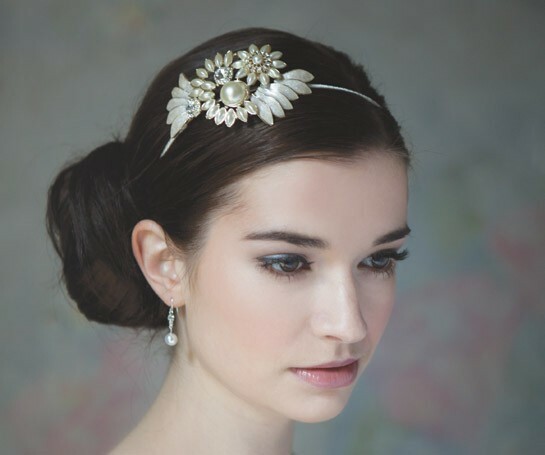 The crystal and pearl embellished headdresses have been meticulously crafted – you know I love OTT sparkle so the Anemone is right up my street. Is it a bow? Is it a flower? 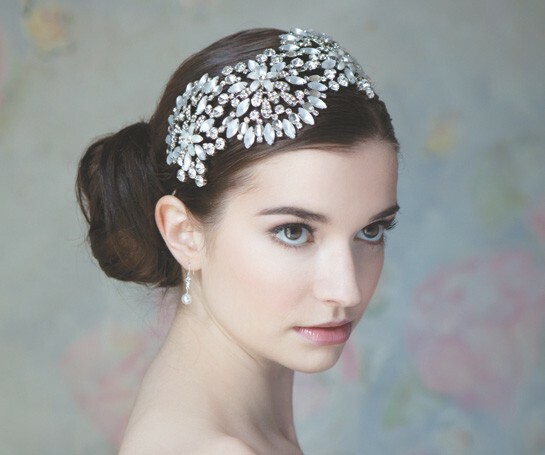 I’m not sure but the Loveday headdress is wonderfully fun and romantic.